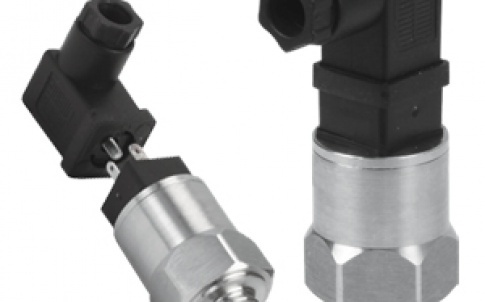 PX119 pressure transmitter - .PDF file. 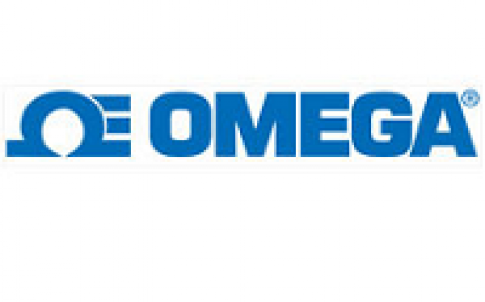 New from Omega, the PX119 pressure transmitter series is suited for material handling, industrial and mobile equipment applications where space constraints require a small body size. The body is machined from a single piece of stainless steel to provide added protection for the internal electronics. A piezo resistive ceramic sensor along with ASIC signal conditioning provide an excellent thermally compensated output. 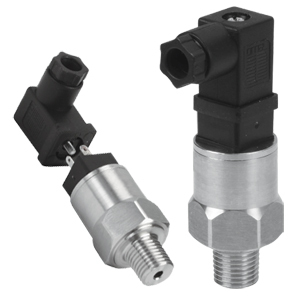 The device has a pressure range of 1 to 345 bar (15 to 5,000 psi) and 4 to 20Ma output.